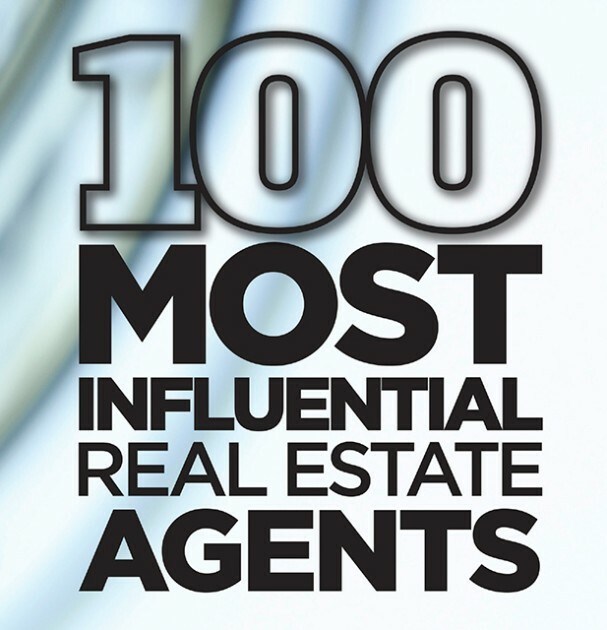 Condo Prices in Boston Hit New Highs â€¢ Awarded One of the 100 Most Influential Real Estate Agents â€¢ #1 Team in New England! 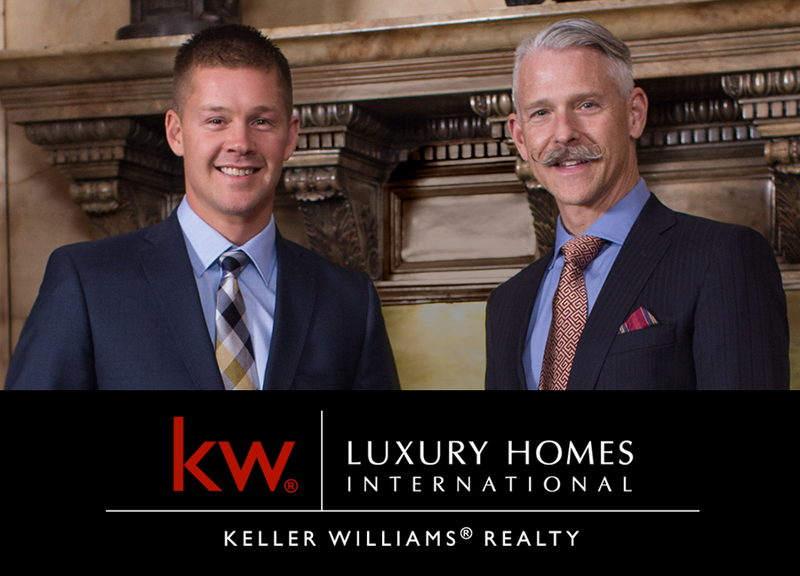 Whenever you have questions relating to the luxury real estate market here in the Greater Boston area, we are here to help. So pick up the phone, send us an email and put us to work! Copyright © 2017 O'Connor & Highland, Keller Williams Boston-Metro, All rights reserved.